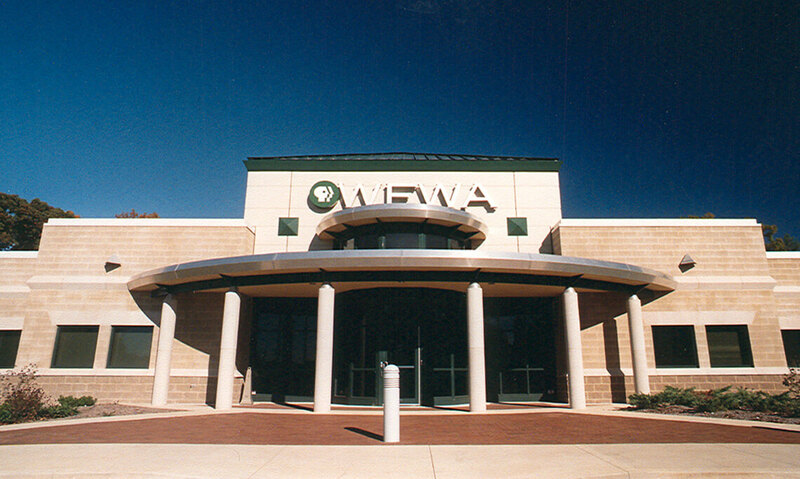 The Federal Government’s requirement for all television stations to begin digital broadcasting provided the impetus for WFWA’s new building project. 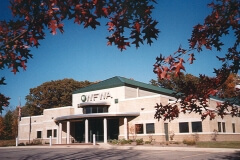 WFWA, a longtime client, turned to Grinsfelder Associates for assistance. 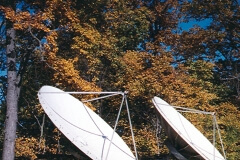 Our relationship with WFWA began in 1981 when Fort Wayne’s PBS Station broadcasted their first signal. 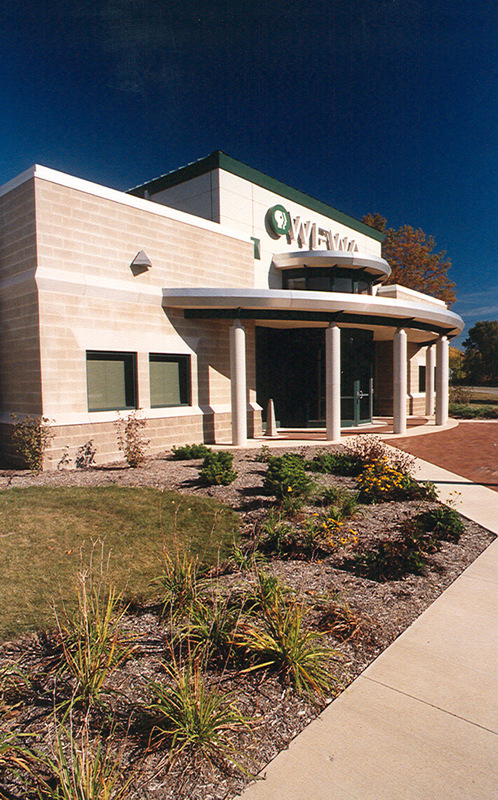 As the spatial needs of the station grew, our office worked with WFWA, expanding their transmitter site and adding studio and office spaces. 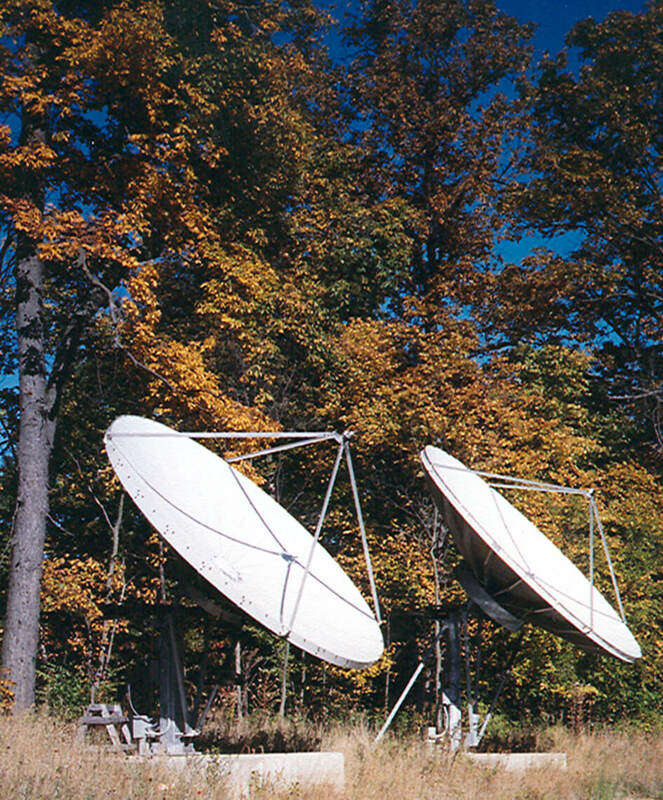 When it was apparent that their existing site could no longer accommodate the requirements for digital broadcasting, a study was done to investigate sites for the proposed new building and transmitter. 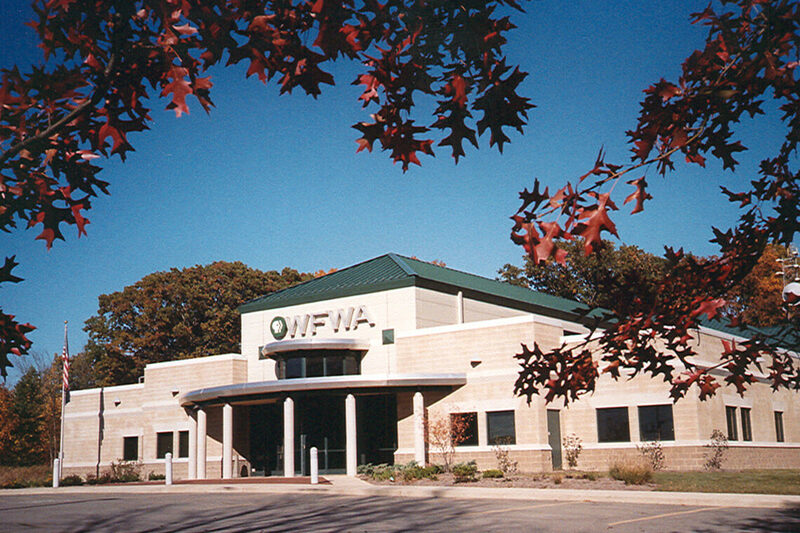 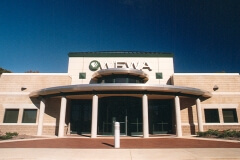 The final site was determined when WFWA formed a partnership with IPFW. 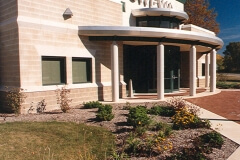 The new offices, studios, and transmitter were designed to meet the current needs of Fort Wayne’s PBS station, as well as serving them into the future.